Welcome home to this four-bedroom, three-bath home in Munger Place Historic District! 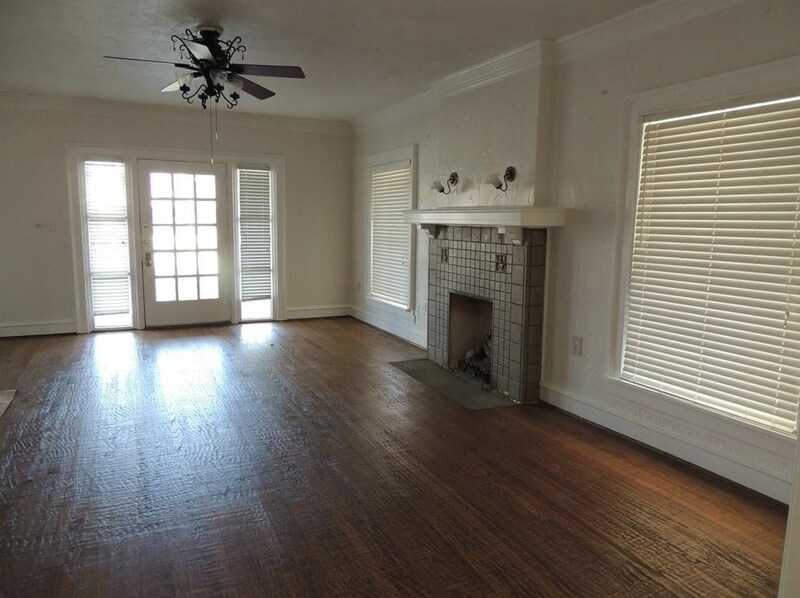 This rare find offers a unique floor plan with its beautiful hand-scraped hardwood floors downstairs, Granite counter tops and custom cabinets in kitchen, large living room, dining, half bath, and game room down, perfect for study or office. 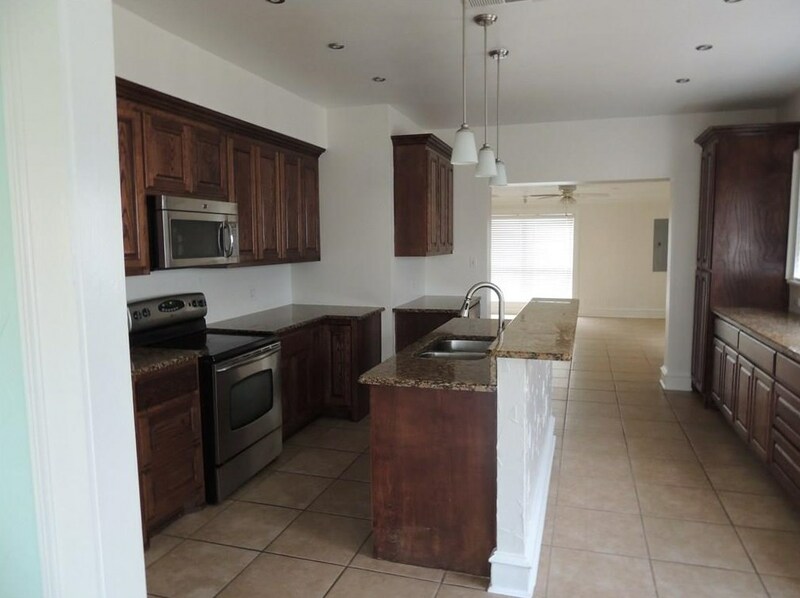 All four bedrooms are located upstairs. The charming 1940s architecture is maintained outside the home. 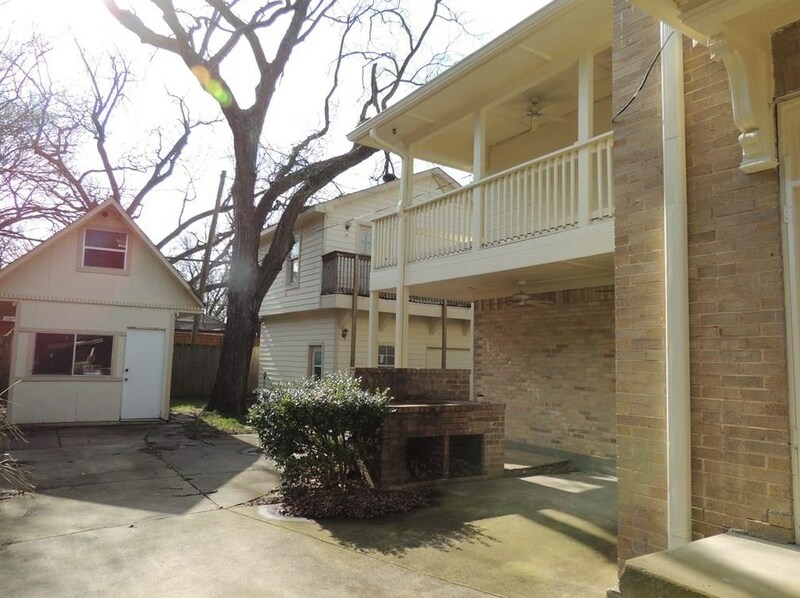 Back patio leads to quaint backyard with a large Pecan tree. 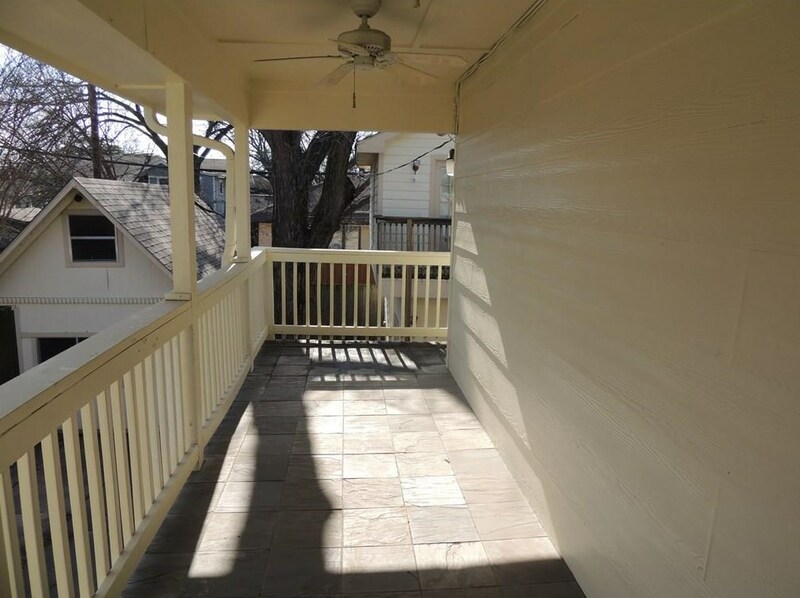 Minutes from downtown Dallas,with shops, restaurants, the Lakewood theater and White Rock Lake. Ask how the garage apartment with bath and kitchenette can be included. Exclusions: Detached building will be excluded or negotiated seperately. 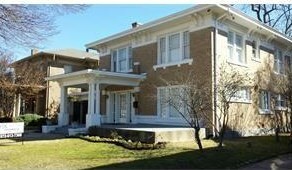 5208 Tremont Street #House, Dallas, TX 75214 (MLS# 14025942) is a Single Family property with 4 bedrooms, 2 full bathrooms and 1 partial bathroom. 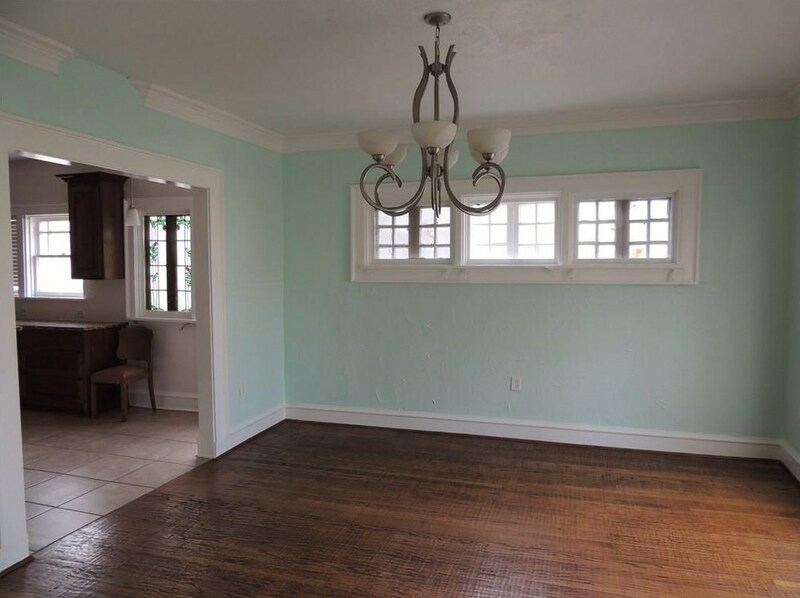 5208 Tremont Street #House is currently listed for rent at $3,500 and was received on February 25, 2019. Want to learn more about 5208 Tremont Street #House? 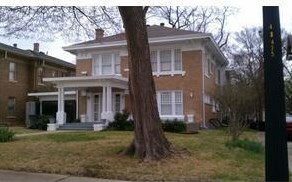 Do you have questions about finding other real estate for sale or rent in Dallas? 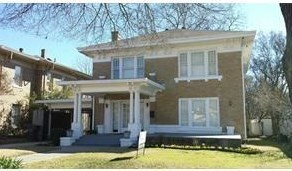 You can browse all Dallas rentals or contact a Coldwell Banker agent to request more information.